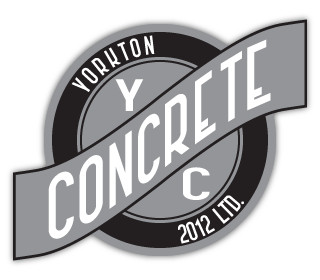 Retaining Walls Yorkton | Landscaping | Yorkton Concrete 2012 Ltd.
Transform your property into your own personal oasis with the help of Yorkton Concrete 2012 Ltd. in southeastern Saskatchewan. We can create beautiful outdoor concrete products including paving stones, retaining wall systems, pot, planters, fire pits, edgers, site furnishings, Barkman® landscaping materials and more. No matter your design or style, we have wonderful contemporary options that will fit perfectly onto your property. We also have durable waste and recycling containers that will fit on any commercial property. Come to our beautiful showroom to view our products and take home sample boards to try out at home. Our knowledgeable sales staff has helped countless clients find the right kits and products for the job. When you’ve found the right choices for your property, our on-site yard man will help you load heavy items safely into your vehicle.